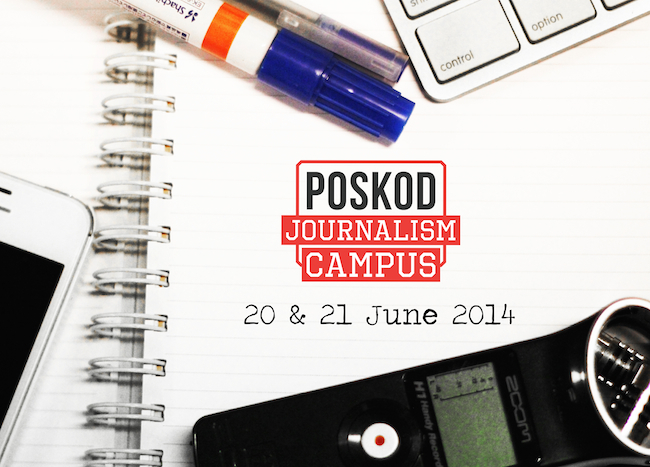 One year ago, we held our inaugural Poskod Journalism Campus at The Cooler Lumpur Festival. It was a day for young and aspiring journalists to network, to debate current issues in the Malaysian media and to hear leading journalists and editors talk about the challenges they face. We are happy to announce that Poskod Journalism Campus will return this year, once again hosted at The Cooler Lumpur Festival. This year’s festival theme is #Fast. Join our talks, workshops and panel discussions about the fast-moving world of journalism today, with topics ranging from video documentaries to social media. More details will be announced in the next few weeks, so do check this page for updates. Video journalism can bring national stories to the attention of the whole world. In this masterclass, international news network Al Jazeera will present two documentaries made by filmmakers based in Malaysia. The filmmakers will lead the audience through the process of making a successful local story with a global reach. This event is public but you can pre-register here. Once pre-registration is full, remaining seats will be offered on a walk-in basis. Our consumption of the news is increasingly shaped by social media, as well as websites like Buzzfeed that are driven by ‘virality’. How are Gen Y readers and writing changing journalism? This panel discussion will be hosted by R.AGE, The Star’s youth platform, and will feature editors and journalists who are trying to capture the voice and attention of the millennial generation. Moderator: Ian Yee (Editor, R.AGE). Journalism that seeks to uncover and report the truth is the cornerstone of a free press. How strong is Malaysia’s media record in investigation – and what are the risks of digging deep in this country? Find out from the journalists who have first-hand experience. Moderator: Ling Low (Editor-in-Chief, Poskod.MY). This event is public and all seats will be offered on a walk-in basis. Are you a documentary filmmaker with a project that you would like to reach a global audience? Here’s your chance to workshop your current documentary ideas and projects with producers from Al Jazeera’s Witness and Viewfinder series. You will gain feedback on each stage of the process, from pitching to post-production. This workshop is limited to 20 people and is open by application only. Download an Application Form here. Deadline for applications is 17 June. 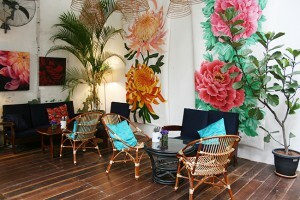 The workshop will be charged at RM20.